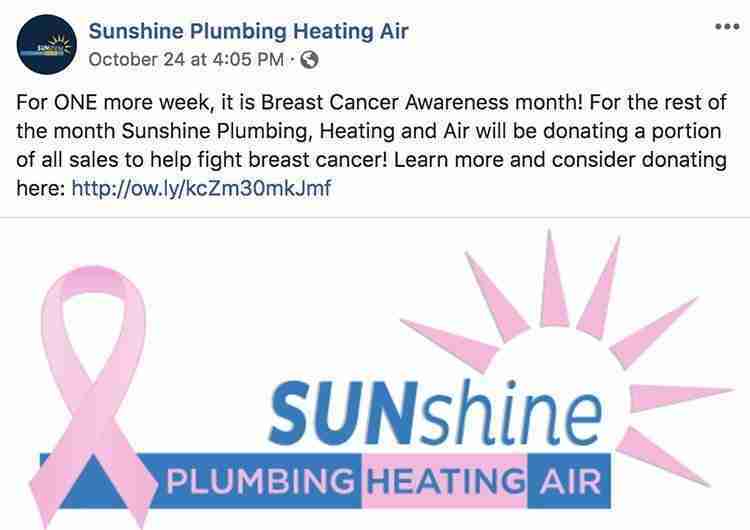 Sunshine Plumbing, Heating & Air is a woman-owned business and prides itself on being customer service oriented and masters of technical excellence. 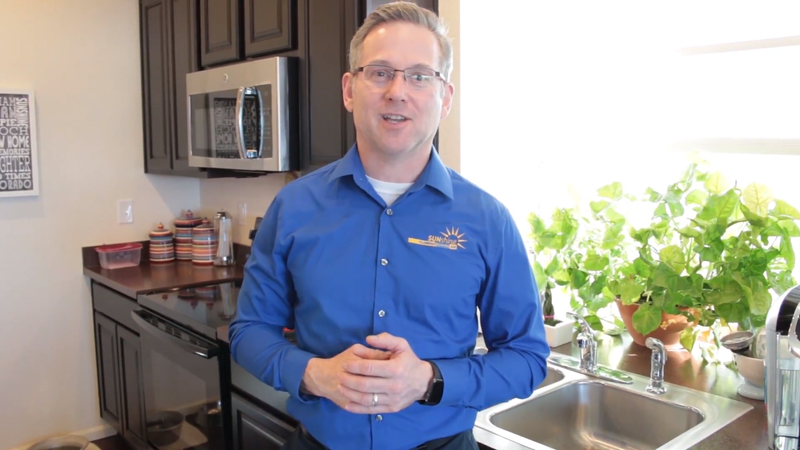 To help spread the word of this amazing Colorado company, Crazy Good Marketing provides Sunshine with newsletters, videos, and social media. 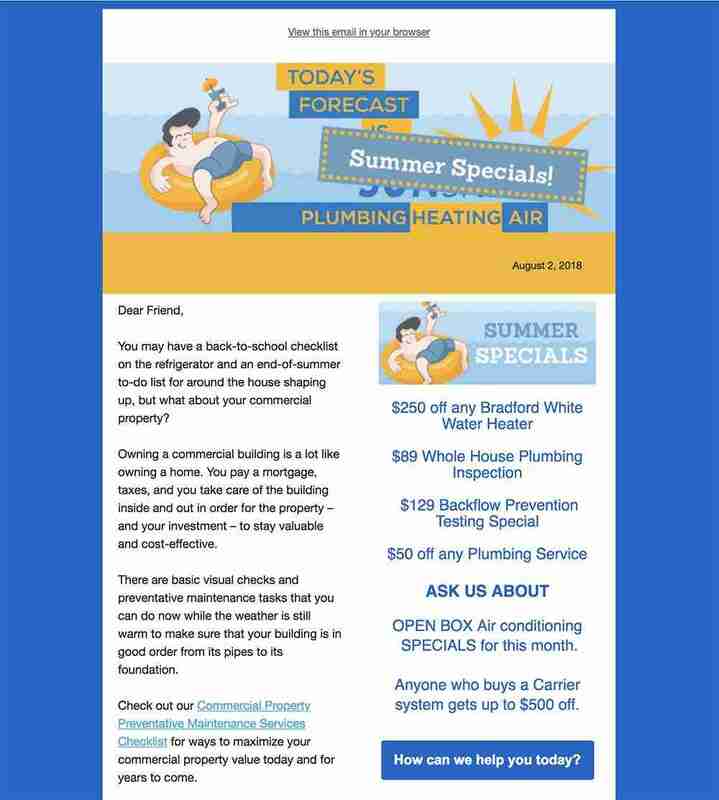 View the newsletter.